This event was extremely well organised. It was reassuring seeing the extra security around the event and the sniffer dogs walking around. Everything ran smoothly from opening the gates early to the performances. We went VIP this year and it really was worth paying the extra money for! We got a yummy complimentary meal and drink, nice comfortable seating, nice clean toilets (with hot running water and real soap) a VIP bar so hardly any queing! But what really topped off our VIP experience was the party with pat sharpe as the DJ between acts! Wow, what can I say? 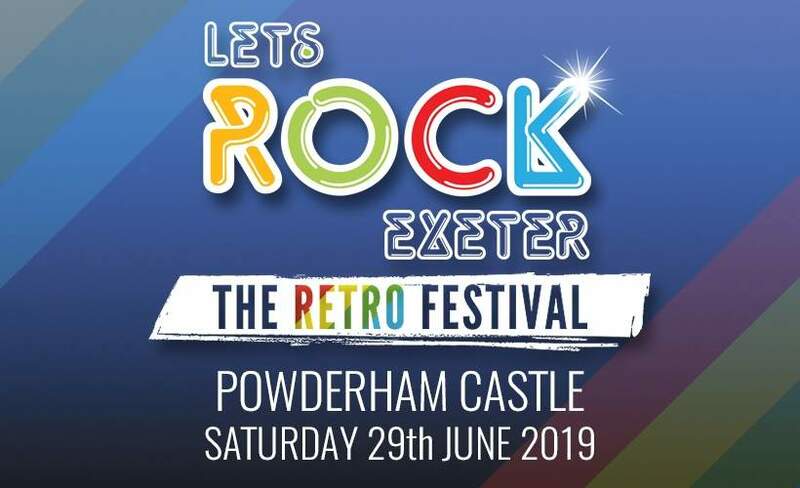 Another fab day with Let's Rock Exeter. Fantastic weather, fantastic company and great 80's music. Wasn't quite sure how Heather Small got on stage as I am sure she was 90's but there you go. OMD were amazing, as were Sister Sledge and Bucks Fizz. Already got my tickets for next years bash. our first time ... can't wait for next year... we were back in our teen years!! the weather was amazing and the atmosphere was friendly and well...simply brilliant.